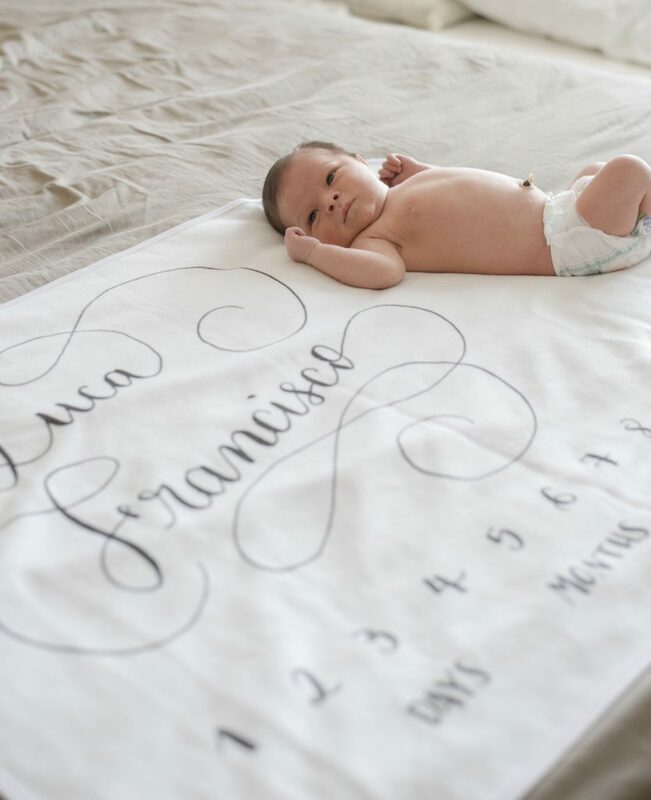 Calligraphy classes in the Bay Area are back! So it’s set. I’m coming back to teach my Introduction to Modern Calligraphy at A Work Of Heart in San Jose in June 24th. I’m super happy about this. I’ve been thinking, I’d even say “day-dreaming”, for the theme and colors for the next one and now I’m starting to buy all the supplies. It’s going to be so beautiful! You know, I want to make every class a special moment for you, not only to learn to create thin and thick lines with a pointed pen, but also to have an enjoyable moment to remember. That’s why I put so much energy and love to prepare each workshop. Folks, I love doing this. What can I say?! 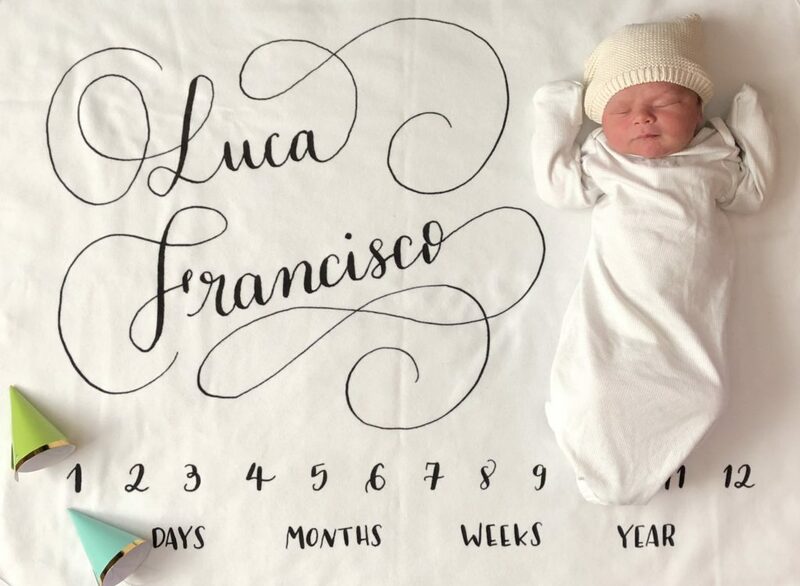 So, are you ready to give Modern Calligraphy a try? This is the real-thing, it’s learning to write with a straight pen-holder, using professional calligraphy ink. But nothing to worry, because I’ll guide you through this adventure and you know what else? 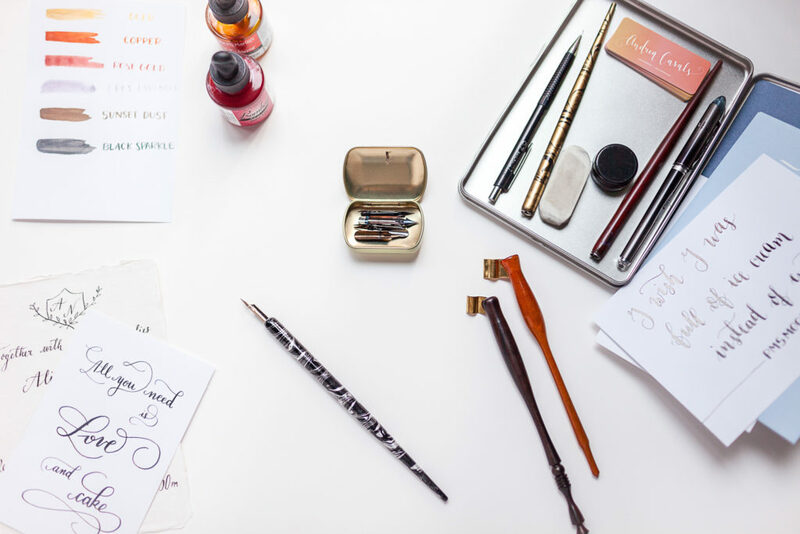 Your Beginner’s Calligraphy Kit is included and it’s yours to keep. Cool, right? Now, don’t miss it and grab your spot here. If you cannot make it in June, there’s another opportunity in July. Read more about it and register for here.